Building a media center for your home can be a bit overwhelming. We have lots of choices for streaming movies and music today! You might not realize that your video game console can probably be activated to stream virtually any movie, TV show, or music you want, acting as the media “hub” of your connected home. Some consoles, like the PlayStation 4 and the Xbox 360, are easy to set up because they have media center capabilities built right into them. 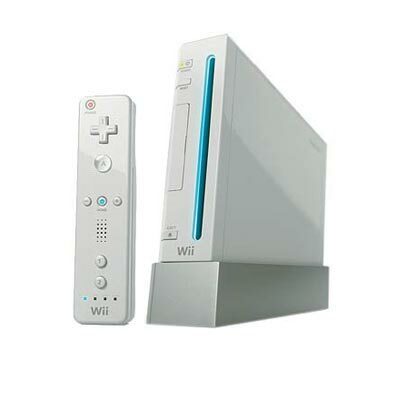 The Wii has less capability but you can get to some streaming content with a little bit of a hack. Check out the instructions below to make your game console do more. Go to your PS4’s content area. Select Media Player to start the download. Since Media Player works with your home server, your home server address should appear as an option right away. 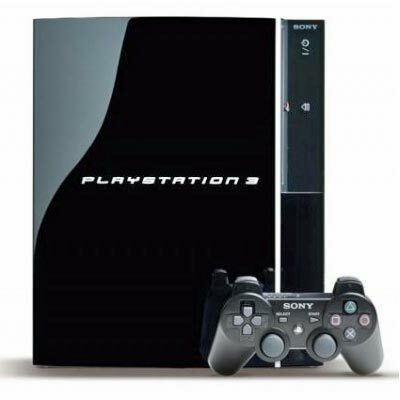 On your PS3 game console, download and install the PS3 Media Server. Launch the PS3 Media Server. Add your media folders to the PS3 Media Server by clicking Navigation/Share Settings > Shared Folders. Click the + sign and add any folders where you store your media (videos, photos, music, etc.). You can also share your iTunes library, as well as any other application-specific libraries, such as iPhoto. Select the video you want—it will start streaming. For future use, be sure to start PS3 Media Server on your computer to instantly stream video and audio to your PS3. Open the video application on the Xbox One. 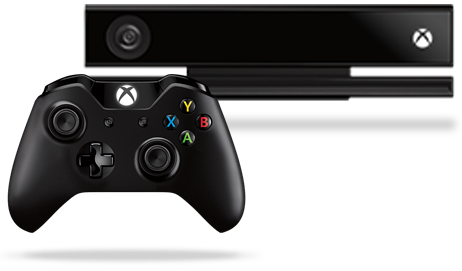 Check your Xbox One Preferences (under Settings) to make sure “Play To” support is enabled. Select a video file on your PC and right-click it. Select the “Play To” option. A drop down menu will appear, listing all compatible systems on your home network. You should see your Xbox One listed there. Select Xbox One. The video stream will load and begin playing. Once the network status shows as Connected, it’s time to download Windows Media Player (11 or 12). Select “Turn on media streaming” from the Stream menu. Name your media library and click OK. In Windows Media Player, right-click Library, then click Media Sharing. Click “Share my media” and then OK. 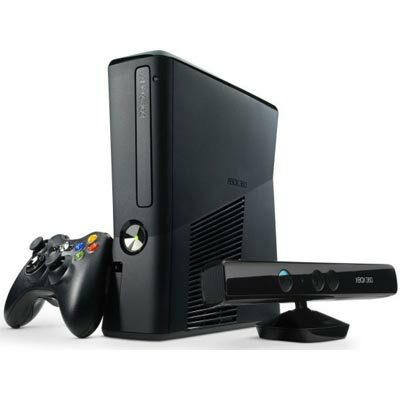 In Sharing Settings, locate your Xbox 360 device. Click Xbox 360, click Allow, and then click OK. If you want to apply more options, click Settings. Select the folders you want to share (video, audio, iTunes, etc. ), and let Orb index everything. This may take awhile, depending on the size of your media library. Open the Orb Control Panel from the taskbar (Menu bar on the Mac). Go to the Wii Shop Channel and download Opera browser. Point Opera to mycast.orb.com and enter in your Orb username and password. Select a video you want to watch and begin streaming. 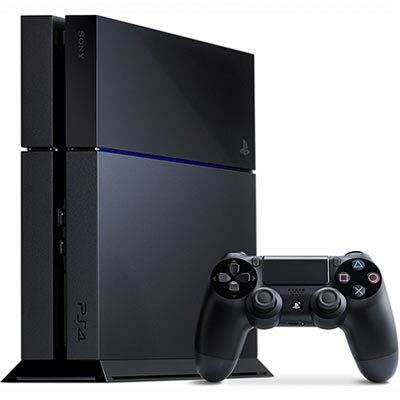 Now that you’ve got your game console setup for streaming, sit back relax and enjoy the show!